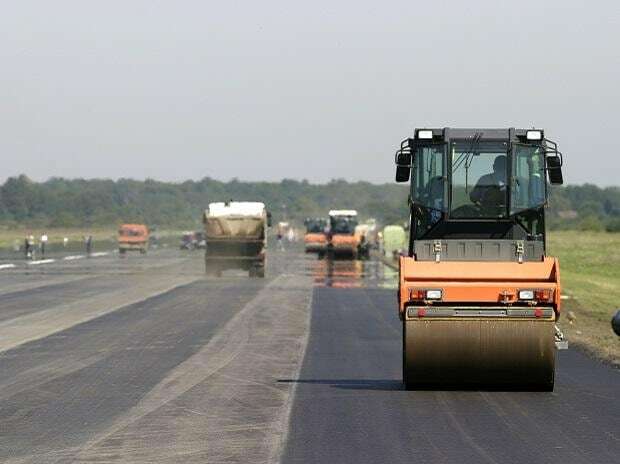 India has released Rs 193.16 crore from the Rs 1,830.87 crore fund approved for the construction of Kalewa-Yagyi road section and to build bridges on the India-Myanmar-Thailand trilateral highway, Parliament was informed Thursday. The 1,360 Km lone India-Myanmar-Thailand trilateral highway is an initiative of the three countries. India is undertaking construction of two sections of the trilateral highway in Myanmar, that entails building 120.74 km Kalewa-Yagyi road section and constructing 69 bridges along with the approach road on the 149.70 km Tamu-Kyigone-Kalewa (TKK) road section, Minister of State for Road Transport and Highways Mansukh L Mandaviya told Lok Sabha in a written reply. "The funds released by this Ministry is Rs 188.32 crore out of the approved cost of Rs 1,459.29 crore for the Kalewa-Yagyi road section and Rs 4.84 crore out of the approved cost of Rs 371.58 crore for the 69 bridges along with approach road on the TKK road section," Mandaviya added. Both the projects are being funded by the government of India under grant assistance to the Government of Myanmar. The Minister said that the work on these sections were awarded on engineering, procurement and construction mode in May 2018 and November 2017. The schedule time for completion of both the projects are three years from the date of commencement at the project site by the executing agency.